3. 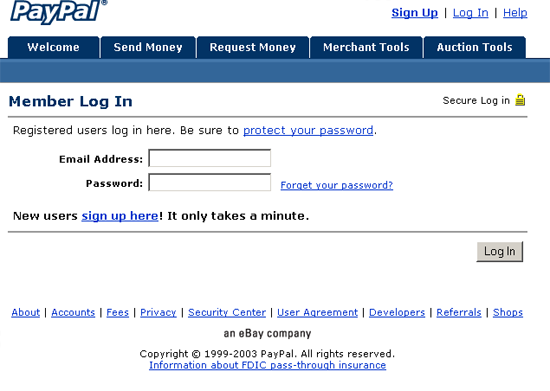 URL obviously not PayPal! 4. Website traced to Germany.
" 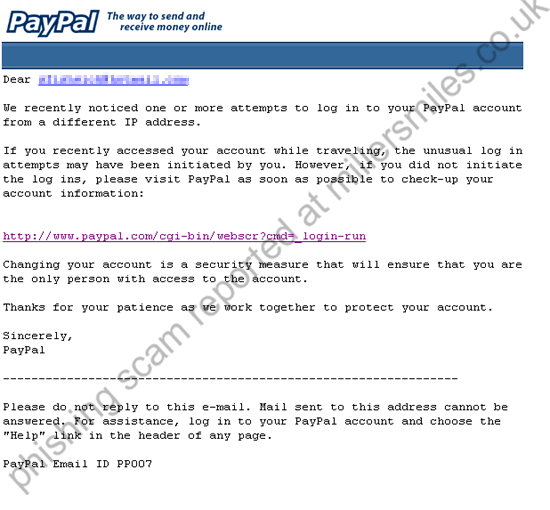 We recently noticed one or more attempts to log in to your PayPal account from a different IP address."